Fertilizer is produced normally in large amounts. One of the main type of fertilizer production route is through the compound fertilizer production line. The production line is capable of producing up to 5000 to 200000 tons of fertilizer per year. The production line can produce different types of fertilizer based on the different types and concentration of the fertilizer. Main types of fertilizer produced include organic, inorganic, biological and magnetic fertilizer. The fertilizer is normally made into spherical particles with a diameter ranging from 1mm to 3mm. In the fertilizer production line, there are a few important parts of machine involved. The main parts in the line include automatic batching machine, fertilizer mixing machine, crushing machine, rotary drum granulator, rotary drum drying machine, rotary drum cooling machine, rotary screening machine and auto packaging machine. The fertilizer raw materials, products and other material are transferred from one equipment to another using belt conveyors. The raw materials are put into the bins based on the exact quantity needed. The conveyor belt sends the material to the crushing machine. The crushing machine crushes the lumps of materials into small sizes to meet requirement. 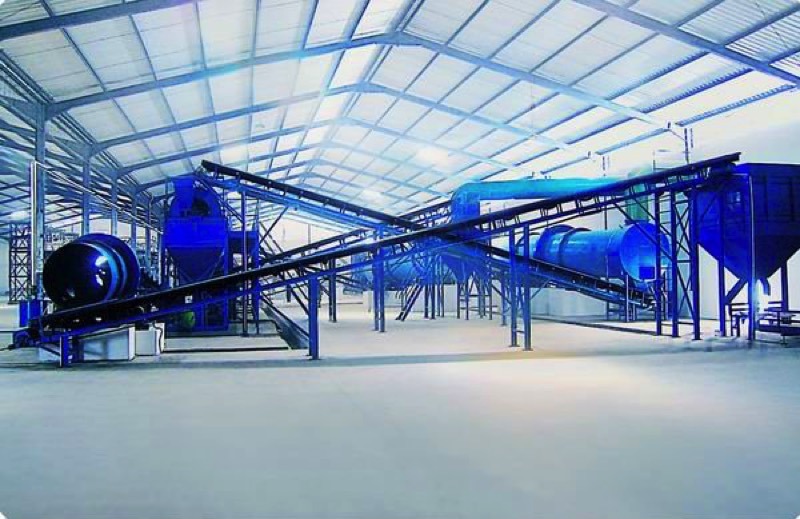 The conveyor belt then sends the material to the rotary drum granulator machine. In the rotary drum granulator machine, water pumps pump in gas in order to facilitate the granulating process. In the machine, the solid powder of the fertilizer rises up by rotation of cylinder and scrolls down by gravity. A certain amount of adhesive is added to the cylinder based on the quantity of the material. Gradually, solid particles of fertilizer are formed. In cases where high nitrogen (up to 25 to 45%) fertilizer is to be produced, a nitrogen spraying system is installed in the granulating machine. The formed particles contain moisture that was added earlier by the water pumps. Therefore, the fertilizer is then sent to rotary drum drying machine to add in hot and cold air to both drying and cooling machines respectively. Once dried and cooled, the fertilizer then undergoes screening. Screening is an important process where only the fertilizer granules of allowable size is kept. The granules that are too big or small are rejected and reverted back to the crusher or granulator to be reprocessed. The qualified material from the screening process is then sent to packaging by bucket elevators. The material is then packed and stored for distribution to customers. 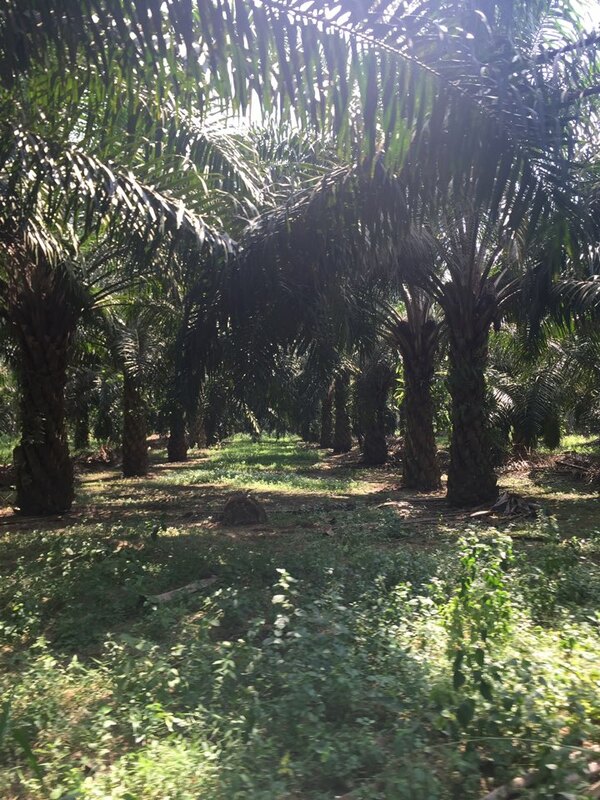 As an oil palm plantation owner, there are many challenges and issues that need to be solved. In order for the production level to reach its optimum level, you would need to handle pests, diseases and various other things. One of the more outstanding problems affecting oil palm trees are malnutrition. Most of the oil palm plantations in Malaysia are several decades old, or have been replanted over land that used to be planted with coconuts. Prolonged agricultural activity over several decades on the same location can deplete the soil of its nutrients. The most obvious signs of Nitrogen, Phosphorus and Potassium or N, P and K are a yellowing of the leaves. In oil palms this usually starts off with light green or yellow spots on older leaves. These spots will turn reddish orange or just orange. If no fertilizers are applied, the leaves will start browning from the outer borders inwards. The entire frond will eventually die and fall off prematurely. Usually, the leaves are the first to exhibit the effect of nutrition deficiency as they are the parts that conduct photosynthesis and make food for the rest of the palm. 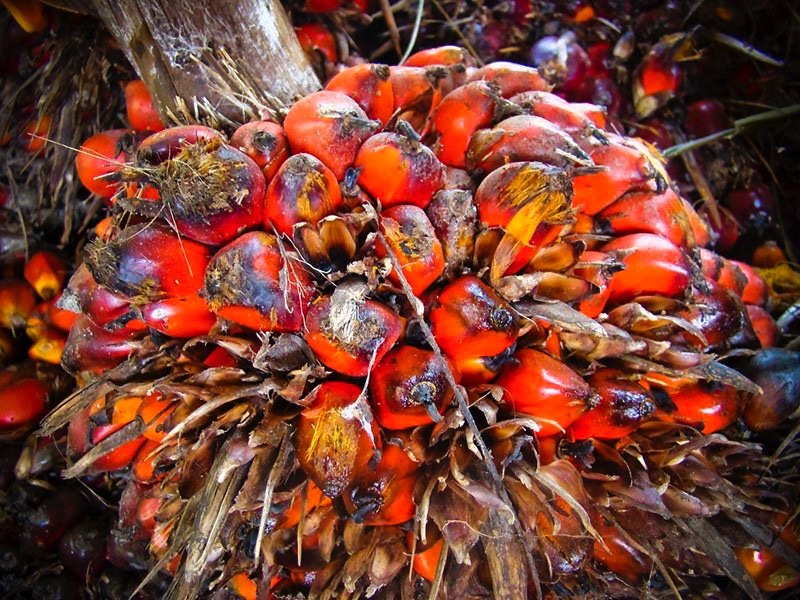 The health of an oil palm tree can be judges by the fruit bunches it produces. Unhealthy palms that don’t have enough fertilizers may produce fruit bunches that are smaller than usual. 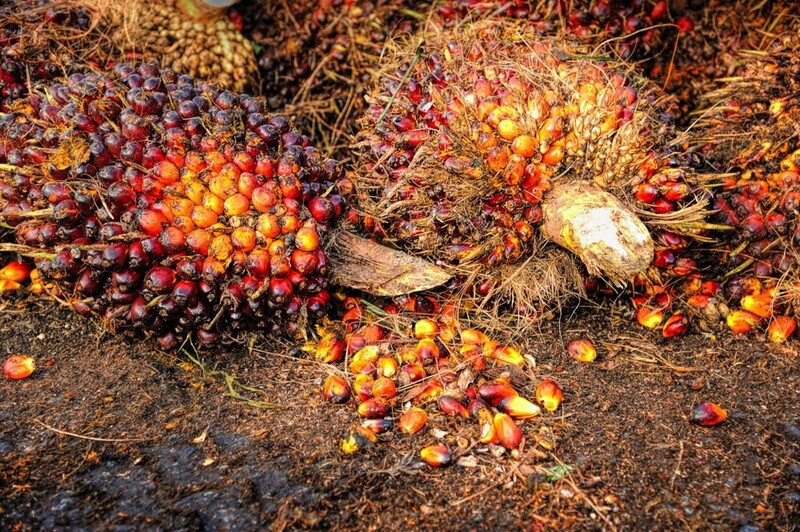 Additionally, the entire oil palm may produce less fruits on average. If your palms are producing less fruit all of a sudden and no illnesses can be detected, there’s a high chance that this is due to a lack of proper minerals in the soil. When the oil palm doesn’t get adequate nutrients, it shows in the length of the roots. Oil palms usually grow individual roots that originate from the base of the trunk. Boron deficiency will cause the tips of the roots to wither and dry out. Additionally, an overall lack of nutrients can cause the roots to be very short. This can really affect the stability of the palm. Palms without an adequate grip in the soil can fall over during heavy winds and rains. Palms that aren’t growing healthily may often show early signs by producing gnarled leaf fronds or unusual looking fruit. If you notice a number of these occurring in a certain area, you should not dismiss it and should take the necessary steps. The lack of nutrition in palms sometimes results in mutations that happen at random. This symptom has to be observed over a longer period of several months, especially in younger palms. A lack of nutrition in the soil can cause stunting too, where the palms are shorter and don’t start producing fruit until very much later compared to other palms. 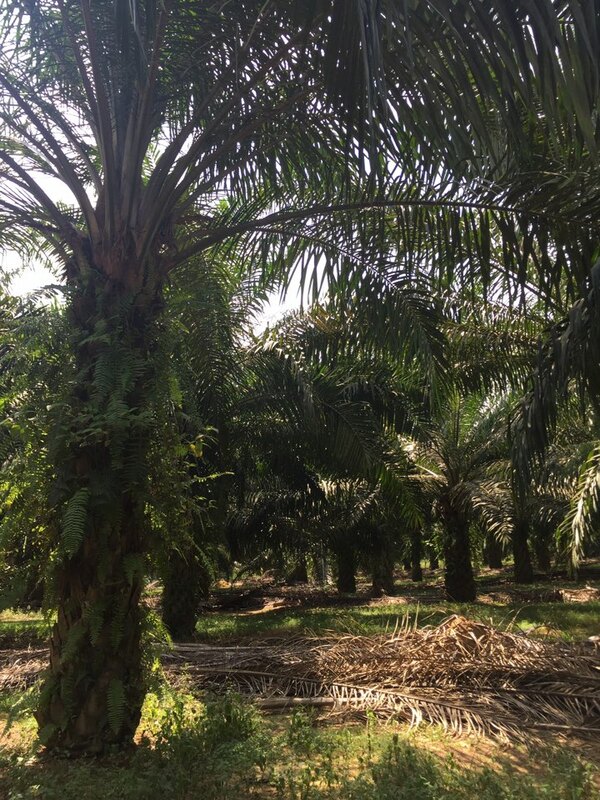 Conducting regular checks on your oil palms are necessary to determine which areas need fertilization. This practice can also prevent over-fertilization from random application,which can be dangerous for the palms. Can Fertilizers Help Prevent Ganoderma Infections in Oil Palms? 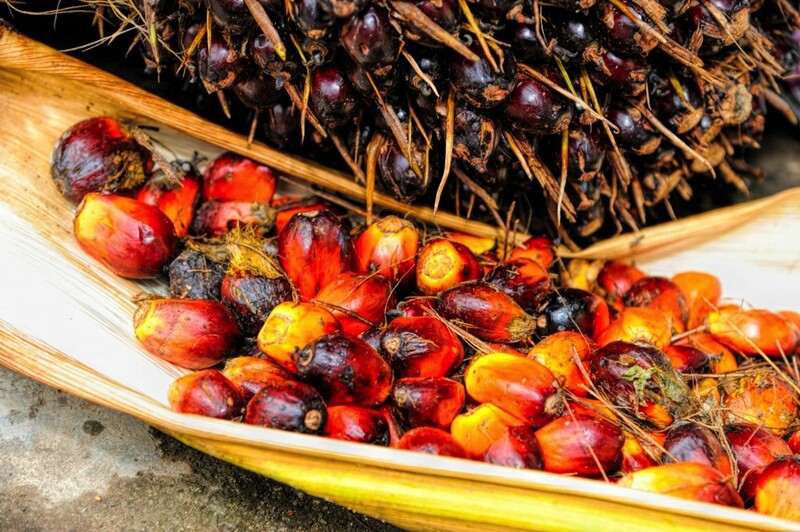 The oil palm industry faces several threats to production. 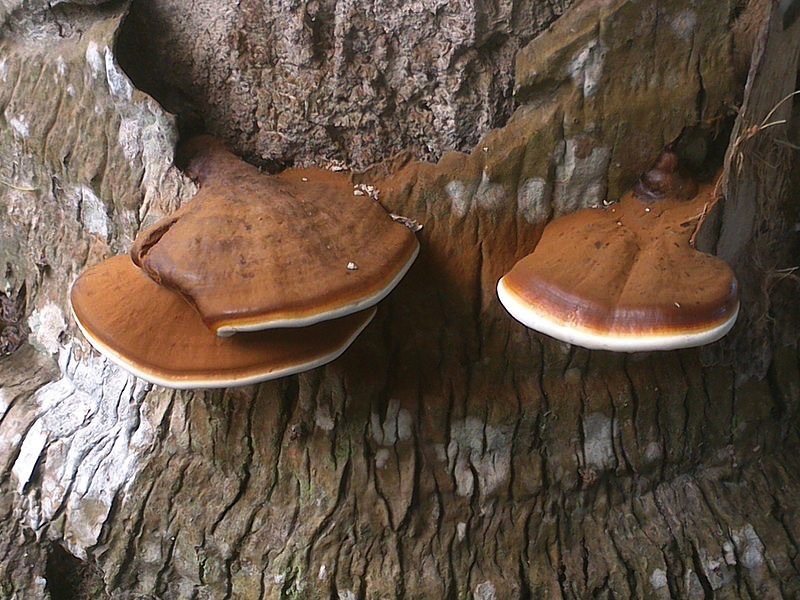 One of these is a fungi known as Ganoderma boninense, also called the white rot fungus. G. boninense is a relative of the famous Chinese Ganoderma herb. Unfortunately, this particular species isn’t economically viable. Instead, it causes basal stem rot (BSR) in Malaysian oil palm plantations. Oil palms that get infected will begin to slowly lose their health and productivity. 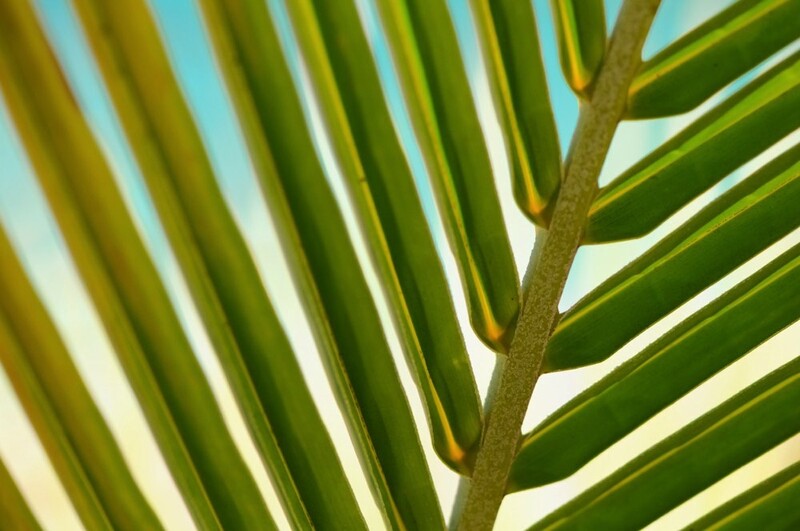 Within 6 to 12 months of being infected, infected palms may completely die. G. boninense is more common in palms that have been planted in soil that was previously planted with coconuts or oil palms. The disease was first detected about 50 years ago in coastal plantations but the infections have since moved inland. Basal Stem Rot is one disease that poses a real challenge to plantation owners and researchers alike. An effective cure for this disease has yet to be found. Right now, several BSR management techniques have been drawn up by experts. However, these management techniques all have limited efficacies. Some of the BSR management methods around nowadays include soil mounding, trench digging, curative surgeries, chemical control with fungicides and biological control with other microorganisms. More often than not, several of these strategies will be used together in an integrated plan. When it comes to the immune system, oil palms defend themselves from invading microbes differently from humans. However, they share one thing in common with humans. A lack of nutrition leads to a weak immune system and this is true for plants too. G. boninense spreads more rapidly in palms that are malnourished. When we as humans don’t get enough healthy nutrients and keep on eating junk food, we face a high probability of catching illnesses. In the same way, if an oil palm doesn’t have enough macro and micro nutrients, they too can fall sick more easily. 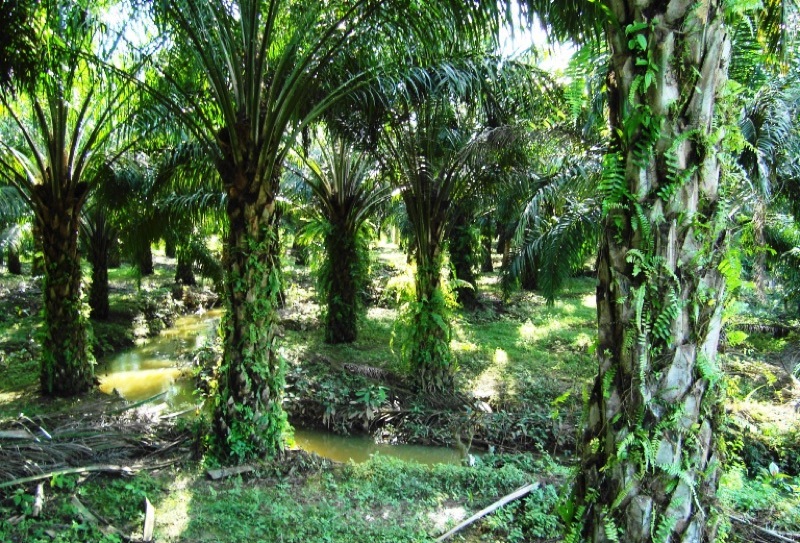 This does not mean that you should apply more fertilizers to your oil palms plantations. If you want to protect your palms from Ganoderma infection, it’s important to apply the right fertilizers and not morefertilizers. What Fertilizers Help Control Ganoderma? Plant nutrition has always been used as a strategy to control diseases, and it’s therefore no surprise that fertilizers have been used to control BSR. Surprisingly, researchers have found that it’s the micronutrients that help minimize Ganoderma infection. This means that the levels of N,P and K doesn’t influence the oil palm’s immunity, though they do play an important role in other metabolic functions like growth and reproduction. The elements that are important to the oil palm’s defense against Ganoderma are Boron (B), Copper (Cu) and Mangan (Mn), Iron (Fe) and Silicon (S). Evidence shows that a combination of all three elements function better in providing protection than using each element separately. Therefore, if you want your palms to withstand Ganoderma better, give them fertilizers with these micronutrients in addition to the main macro elements of N,P and K. It’s like making sure your children have enough vitamins to fight off infections so that they can grow up healthy and strong. Tengoua, Fabien & M. Hanafi, Mohamed & Abu Seman, Idris & Kadir, Jugah & Nurul Mayziatul Azwa, Jamaludin & Mohidin, Hasmah & Rastan Syed-Omar, Syed. (2014). Effect of micronutrients-enriched fertilizers on basal stem rot disease incidence and severity on oil palm (Elaeis Guineensis JACQ.) seedlings. American Journal of Applied Sciences. 11. 1841-1859. 10.3844/ajassp.2014.1841.1859. Fruiting plants may face the problem of bearing fruits that are too small. Some examples of these types of plants include apples, oranges and oil palm. In counter to this problem, the suitable type of fertilizer with the suitable needed nutrients should be choosen. 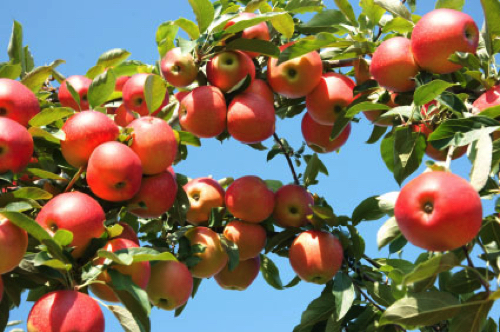 One of the crucial nutrient for fruiting plants, nitrogen, if absorbed too much by the plant will cause more branches to grow, thus lowering the number of fruits. Therefore, soil examination is necessary in order to avoid the problem and increase yield. Proper amounts of phosphate in the plants helps to acquire and store energy. However, phosphate does not get absorbed if placed too far from the plant bark, therefore it should be placed near the bottom part of the plants. Phosphate run away to neighbouring ponds and rivers also causes excessive growth of algae and aquatic weeds, distrupting the aquatic ecosystem. It is more advisible to feed the plant with phosphate tea rather then solid phosphate, in order to increase absorbency. Potassium helps in providing larger and more flavorful fruits. In plants such as oil palm, phosphate helps the tree in developing larger and lushtier branches with more big fruits on them. An inadequacy in potassium causes the leaves to curl up, and thus the deficiency can be observed from the condition of the leaves. For non fruiting plants, such as giant redwood and kauris, it is required that the soil is acidic and fertilized with a well balanced mixture of nutrients. With this, the plant will be able to grow healthily. Malaysia is the second largest producer and exporter of oil palm in the world, with more than 35% of the world’s oil palm coming from Malaysia. Staying competitive is a challenge as Malaysia needs to keep up with global demand. 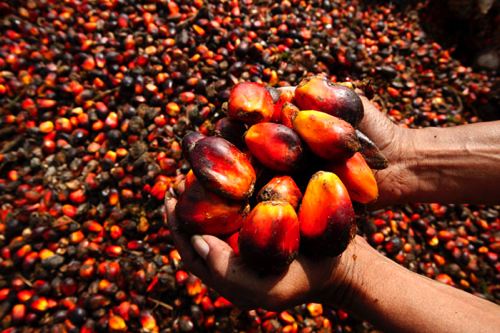 As much as 5.74 million hectares on land in Malaysia is planted with oil palm. Production rates vary from year to year, as it is influenced by environmental factors like the weather, amount of rainfall and humidity. Global warming has made the weather unpredictable, and this has made oil palm production uncertain too. For example, the fresh fruit bunch yield in 2015 was 18.48 tons per hectare but this dropped to 15.91 tons per hectare in 2016 due to dry weather and reduced rainfall. One important strategy in ensuring that the productivity of the crops are optimized, and this can be done by ensuring that fertilizers are sufficient. 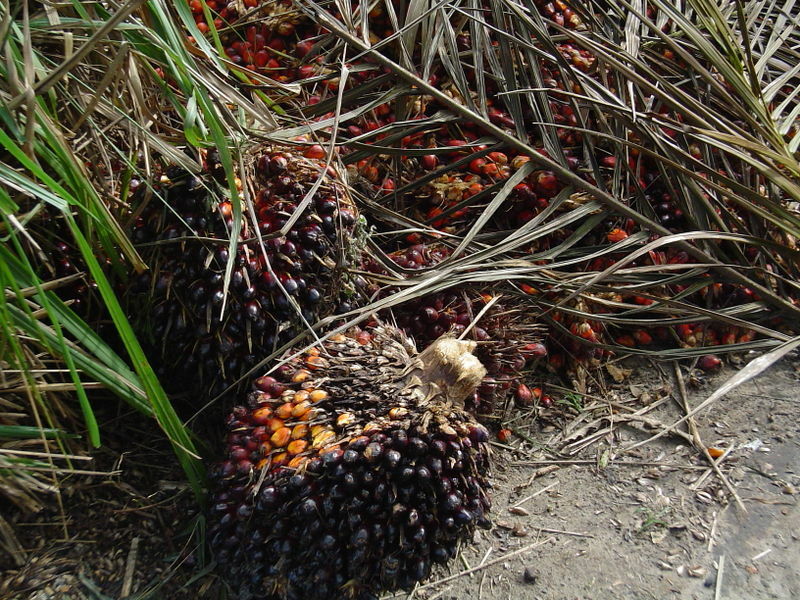 Fertilizers can boost your oil palm productivity in a few ways. Agriculture land that has been used for more than a decade may lose its full supply of nutrients for crops, especially minerals like Nitrogen (N), Phospate (P) and Potassium (K). 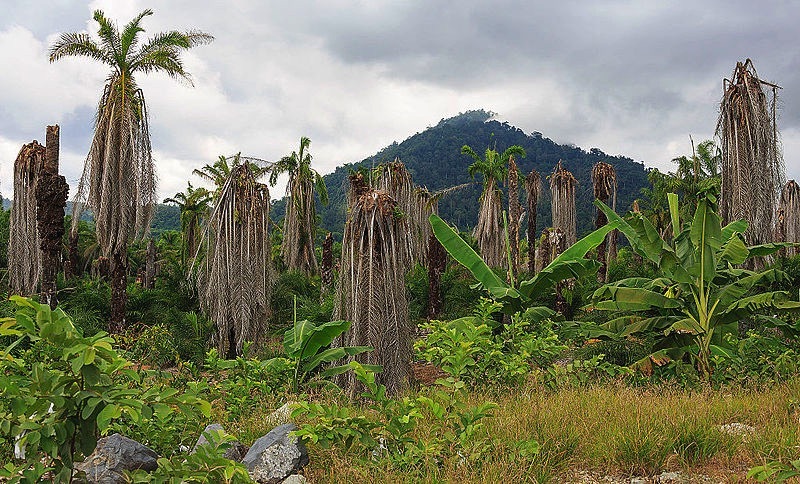 If this land is continuously replanted with oil palms, they may suffer from a lack of nutrition which leads to smaller leaves, shorter trunks and less heavy fresh fruit bunches. Therefore, providing oil palm plantations with enough NPK is the first step in optimizing production, especially in older plantations. Palms are susceptible to several diseases, mostly caused by infectious fungi. One of the most widespread diseases among oil palms in Malaysia is Ganoderma boninenseor white rot fungus. 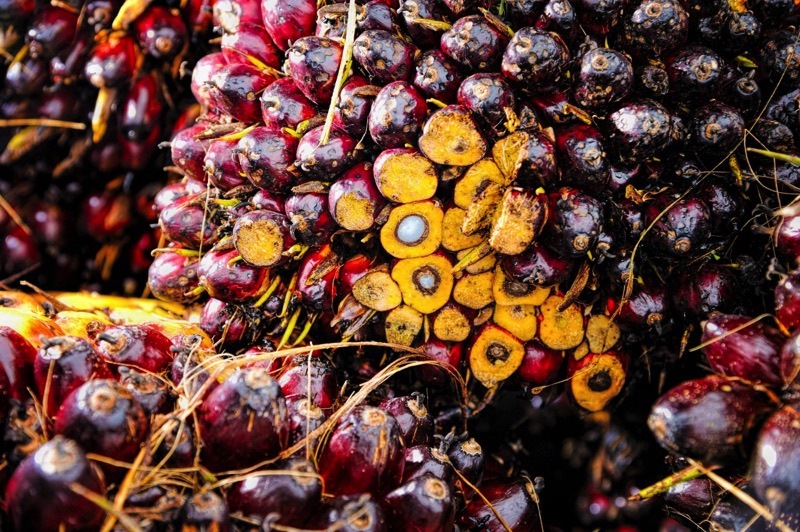 It causes the oil palm to crumble and rot from within as it absorbs all the nutrients from the palm. Needless to say, palms that are weak and lacking in nutrients are more susceptible to infection and will have a higher chance of not surviving the attack. Ganoderma can be controlled by fungicides, but the palms themselves have to be strong enough to withstand the entire treatment process. 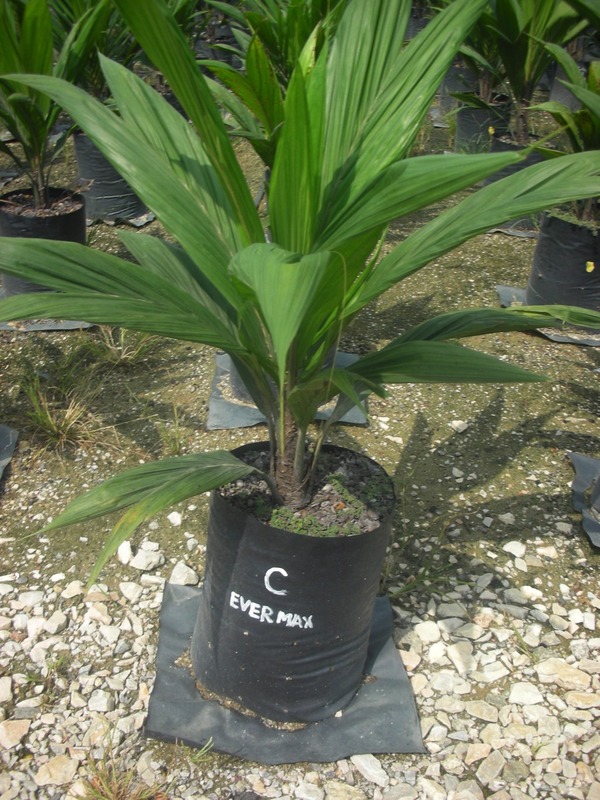 Oil palms that have sufficient nutrition from fertilizers will usually grow bigger leaves. This will translate to a more robust metabolism, meaning that it can carry out photosynthesis at a much faster pace, and will therefore grow faster, bigger and stronger. At the same time, apart from larger fresh fruit bunches, healthy and thriving palms will also produce larger fruits that have more flesh. This would also mean more oil can be extracted from these fleshy fruits. Oil palms usually have a productive life span of between 15-20 years. However, by ensuring that your palms get sufficient fertilizers, you can potentially push this number up to 25 years. This means that you can get more productive years from an individual palm, and bring down the costs needed for replanting in the long term. Palms with sufficient nutrition will live longer as they’re less sensitive to disease and environmental damage from pollutants or toxins. When used correctly, fertilizers will generally lead to an increase in yield. In the case of oil palms, this translates to an increase of fresh fruit bunches. Good Malaysian fertilizers will contribute an increase in income when you choose correctly. In fact, some planters have reported that their yield increased by about 30-50% after the usage of fertilizers. However, an increase of even 10% will no doubt affect conditions in a positive manner. Adding fertilizers to your plantation can mean a world of difference. In general, it can only mean positive effects for you and your operations without needing to overspend or to take complicated steps. Representatives from Everchem were fortunate enough to pay a visit to the Malaysia International Agriculture Technology Exhibition on Friday, the 28thof September 2018. It took place at Setia City Convention Centre 2 in Shah Alam over a period of two days beginning September 27th2018. More than a hundred companies has set up exhibition booths here, and Everchem has the opportunity to visit all these booths to learn more about the products and services they offer. The exhibition covered many sub-categories in the Agricultural field, including crop protection, seed technology, smart farming innovations, tractors and implements, irrigation, biotechnology, and of course fertilizers. 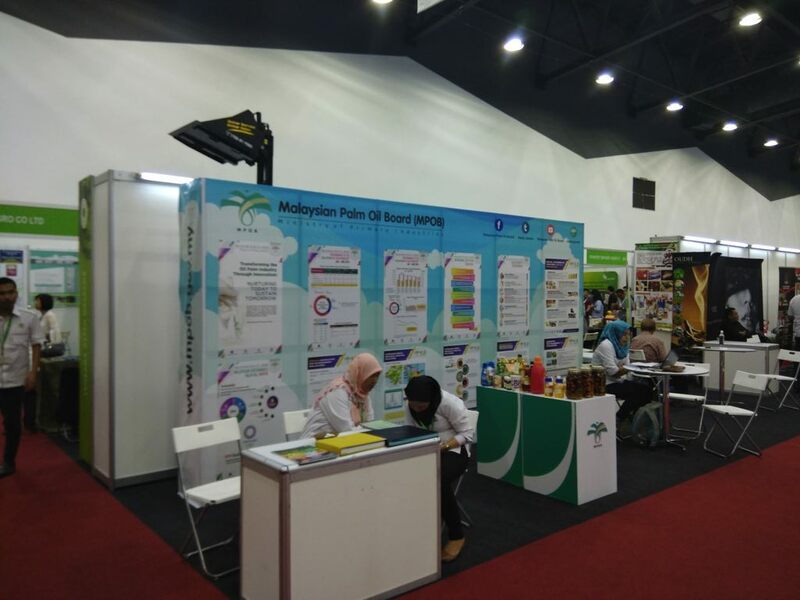 The exhibition was endorsed by the Ministry of Agriculture and involved many stakeholders from the different crop specialties in Malaysia, especially palm oil, rubber, cocoa and even durians. The exhibition was a great platform for the different businesses to meet each other and to network. It also allowed us at Everchem to generate business leads. AGRI Malaysia has always been a place where the latest technologies from the different agricultural companies are showcased. As such, we were fortunate to be able to see what others in the industry have developed and to explore ways in which we may cooperate with them in the future. 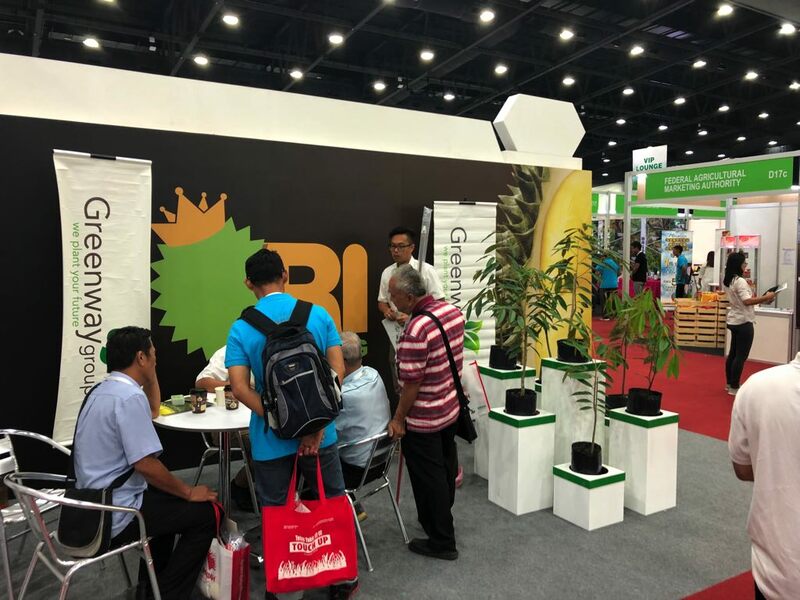 There were many talks and presentations available to visitors at AGRI Malaysia 2018. The Industry Talks on Fertilizers were especially interesting. 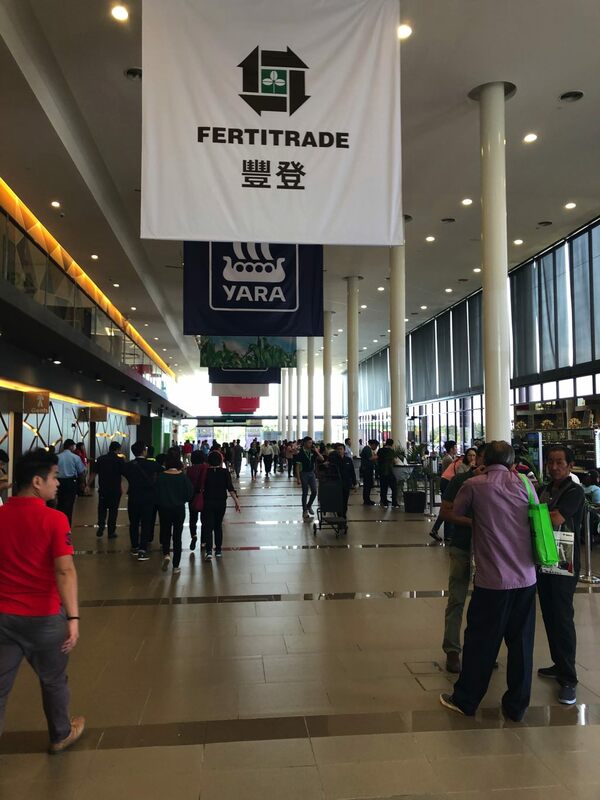 There were several of these on Day 2, including a session called ‘Fertilizers – How Does it Affect Your Crop Yield and Quality’ by Mr. Chin Weng Fei from Yara International (M) Sdn. Bhd. and another informative presentation by Mr. Nicolas Macaigne from TIMAB Magnesium called ‘Control Release Magnesium Fertilizer’ or ‘CR-Mag An Innovation in Magnesium Fertilizers’. The outdoor demonstration area was also very useful and informative. Here, live demos of new and innovative agricultural products, like an agricultural drone, Farm ATVs, a Minidumper and high pressure fertigation pumps were carried out throughout the day. 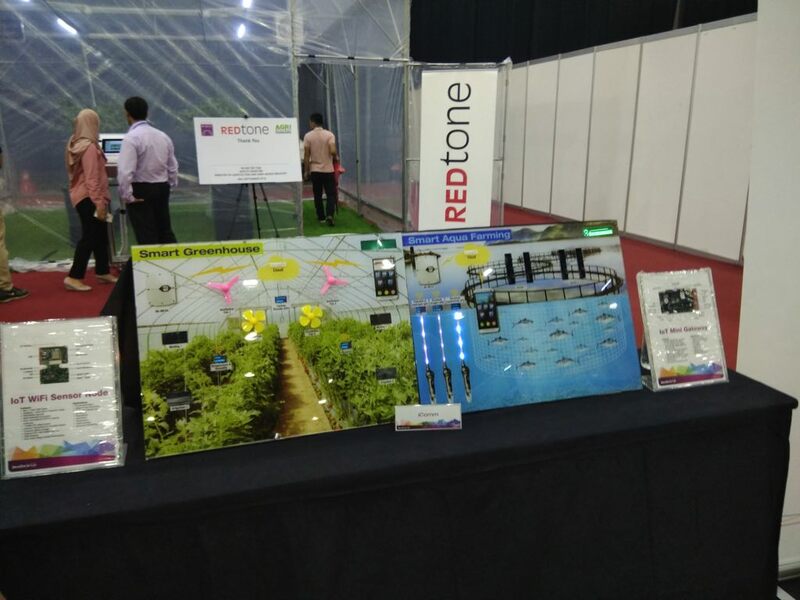 Within the exhibition area, we were fortunate to be able to experience a little snippet of REDtone’s smart greenhouse system and smart aquaculture system developed via the Internet of Things (IoT) technology. This was one of several booths and companies bringing Industry 4.0 into the agricultural sphere. The fourth industrial revolution is the latest wave of technology that involves elements like autonomous robotics, 3D printing, big data, augmented reality and so on. Encounters like these allow us at Everchem to learn the latest technological advances happening in the agricultural industry. This helps to keep us relevant and up to date with the most progressive approaches to date. Platforms like Agri Malaysia 4.0 are something that we at Everchem support and will continue to participate in. Not only does it open doors for business co-operations and future projects, it allows us to access ideas on how we can improve ourselves to serve our customers better. We hope to participate in more exhibitions and conventions like this in the future, for the benefit of our brands and customers. Fertilizers are an integral and important part of agriculture, especially in the oil palm industry. However, many farmers and planters are not aware that the wrong usage of fertilizers can be bad for their crops. Fertilizers should be applied carefully so that their effects can be optimized and they don’t pose a danger to the crops. Too much of a good thing can be bad for you. This adage is also true for fertilizers. Most fertilizers today come in the form of dry powder or granules. Therefore, the recommended usage amount is usually expressed and kilogram per hectare or pounds per hectare. 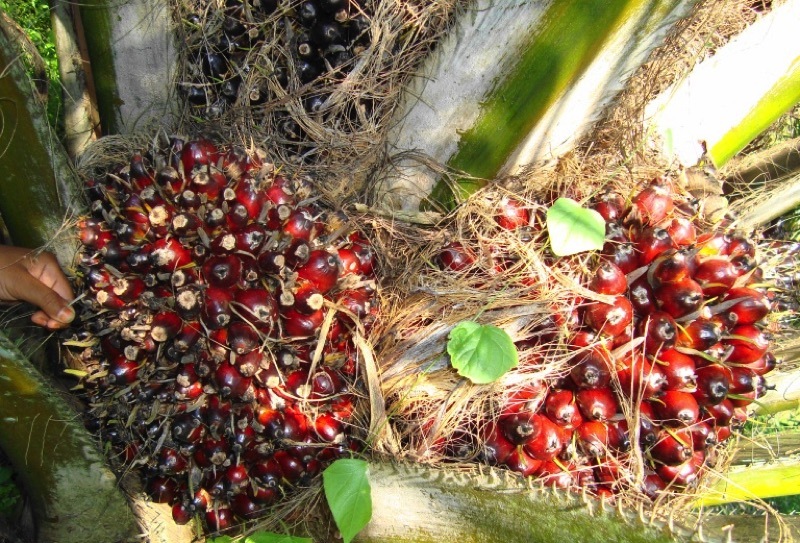 It is best not to go above that amount as using too much can damage the roots of your oil palm plants. An unusually high amount of fertilizers can actually burn off parts of the palms, leaving them susceptible to infections from fungi such as Ganoderma boninense, the cause of white rot. In order to know what fertilizers your oil palms need, you have to test the soil from time to time in order to know what nutrients have been depleted. When you have that information, you’ll be able to decide what types of fertilizers to get, whether NPK or one of the micronutrients. You’ll also be able to decide what ratio of fertilizer mix to obtain. 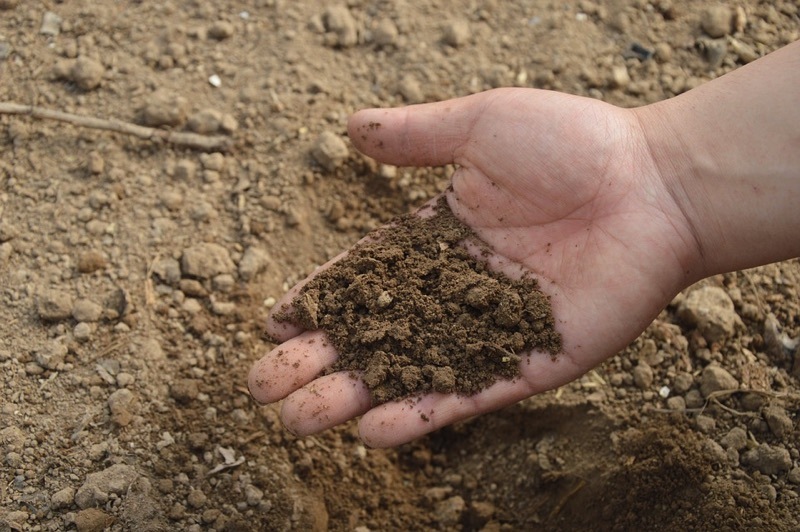 A soil test will also reveal the acidity and alkalinity of your plantation’s soil, which is called the soil’s pH. Certain fertilizers can correct the pH of soil to make it more neutral and better for the palms to grow. The best time to use fertilizers is at least 1 to 2 months before the fruiting season. This is especially true for nutrients like Nitrogen (found in NPK fertilizers) which take about 3 weeks to reach their optimum effect. Placing down fertilizers after the harvest season may not be such a good idea, as the abundance of nutrients, unused by the main crops, can encourage the growth of weeds and parasite plants. Blindly picking a random fertilizer is not the right approach. Once you detect some growth defects in your plants, such as smaller fruit bunches, less flesh, browning leaves and the like, the first thing you have to do is research. If you find that it’s caused by a specific nutrient deficiency, get a fertilizer that’s has a high amount of that nutrient. Randomly buying and applying any fertilizer can make your palm’s problems worse, and even create new problems. Apart from the three main nutrients, namely N,P and K, you also have to pay attention to minor nutrients like Potassium, Magnesium, Boron and others so that they’re not lacking. Fertilizers should always be applied with the long-term wellbeing of your plantation in mind. 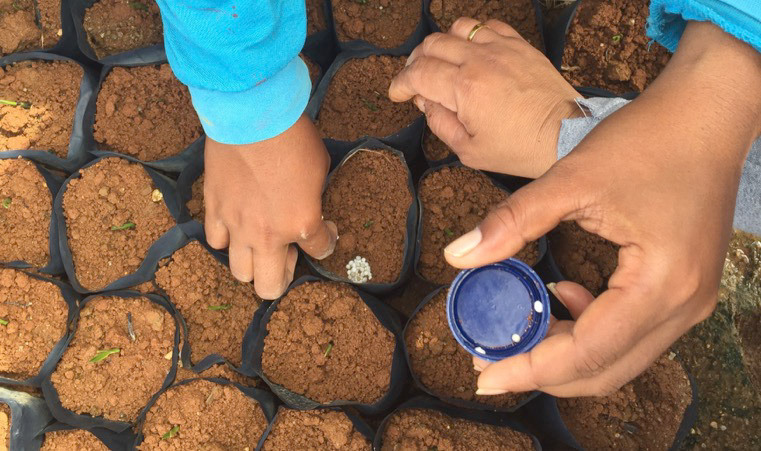 This means that the soil has to be sustainable for the future use of generations to come. NPK fertilizers provide important nutrients to plants. They are integral in maintaining the richness of planting soils in order to maximize and optimize the output of crops across the board. NPK fertilizers consist of the top three elements needed by plants, namely Nitrogen, Phosphorus and Potassium. 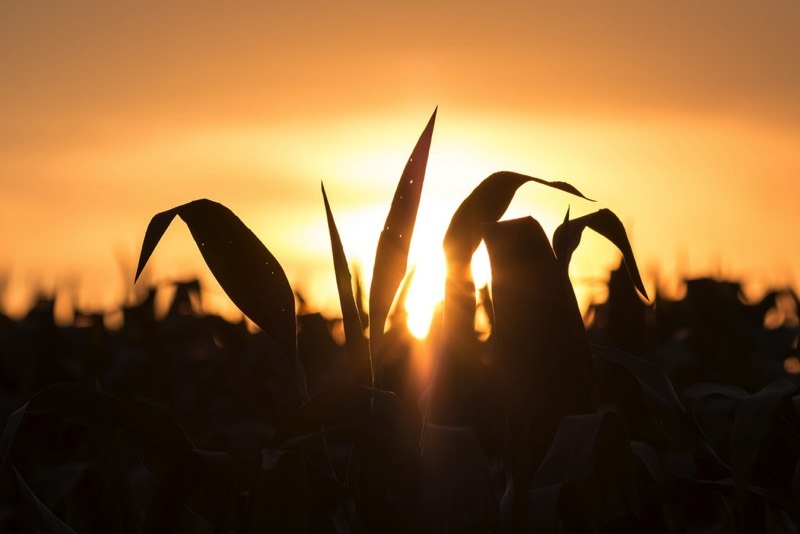 In the past, farmers and planters relied on conventional NPK fertilizers to help their plants stay healthy. However, these traditional forms of NPK fertilizers had to be used in high amounts in order to be effective. This was because a large portion of the fertilizers were lost due to leaching and the volatility of the mineral elements themselves. 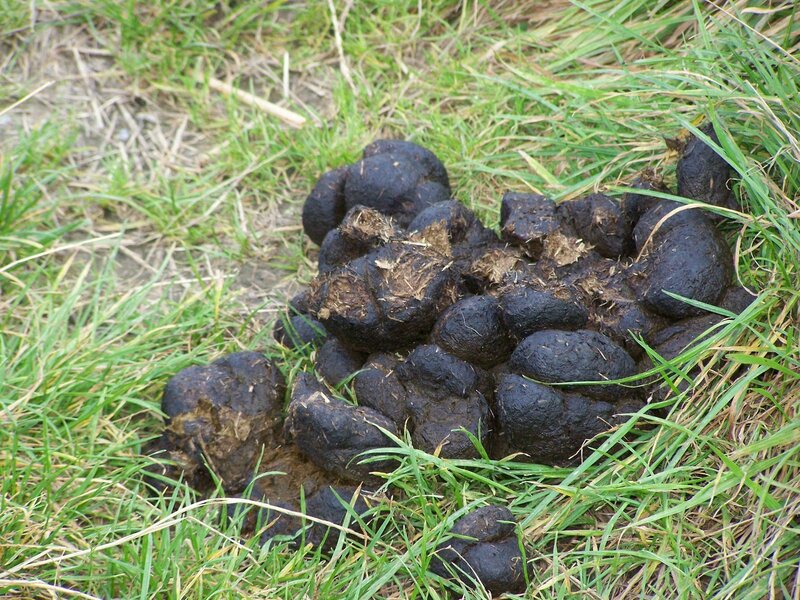 Modern technology and research has managed to help solve this problem by introducing slow release fertilizers. Realizing the importance of this technology, Everchem has developed the Evermax Slow Release Fertilizer NPK (SRF NPK). How is SRF NPK Different? Our slow release fertilizers are coated with a layer of water soluble nitrogen and zeolite. Zeolite is a safe, silica based element that can carry all sorts of chemical ions. In this case, they carry Nitrogen, Phosphorus and Potassium. 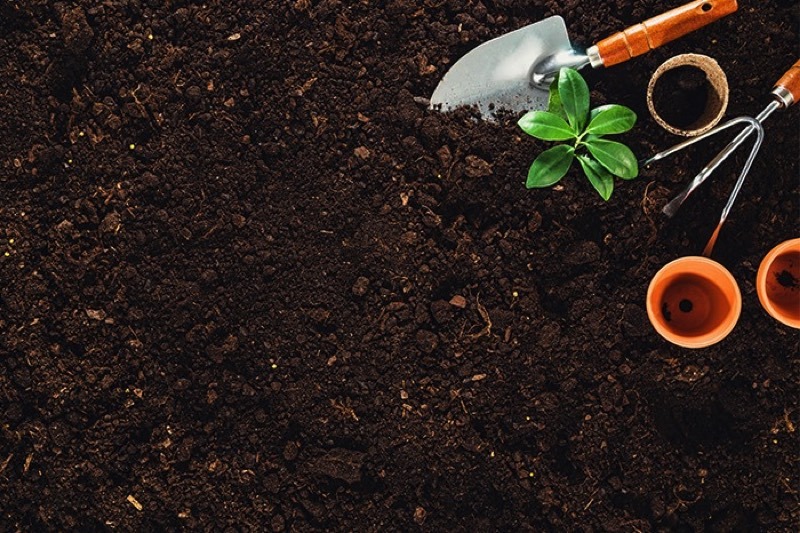 When Zeolite comes into contact with moisture in the soil, it breaks downs and releases its mineral elements into a form that’s easy for plants to pick up and absorb. Apart from moisture, temperature also influences the rate at which the Zeolite releases the N,P and K. The final factor that influences NPK’s diffusion here is microbial activity. The layer of Zeolite protects the NPK fertilizer from being diffused into the soil all at once and leaching off instead of being absorbed by the crops. It’s packaged in a versatile nugget form. This shape is really easy to handle and not messy. You don’t need any special tools to apply it and it can be done with gloved hands. Other forms like granules are available too, and can be manufactured to suit your crop’s needs. The fertilizer has a long life span and can provide NPK for your crops for up to 9 months or 12 months. 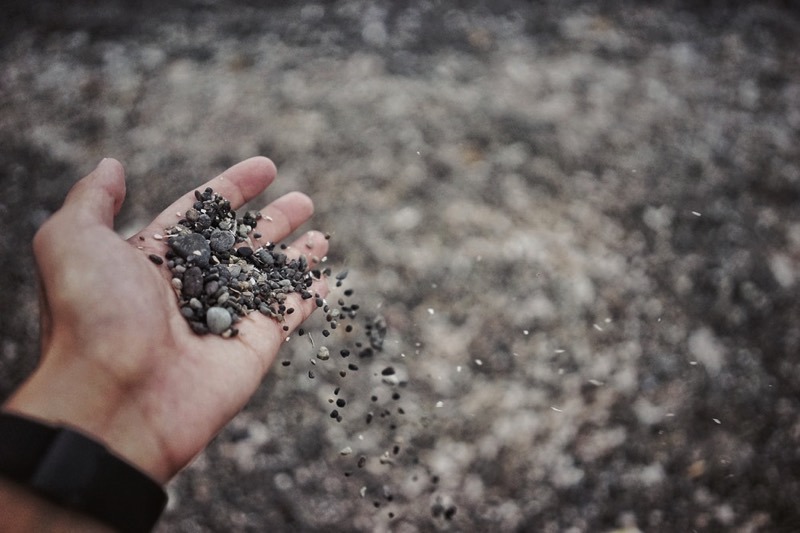 The fertilizer is environmentally friendly and completely safe to use, as Zeolite is a silicon based carrier that doesn’t react with anything in nature and is isn’t toxic at all. Minimizes leeching of key nutrients by enveloping them in a protective layer that will only break upon contact with specific environmental factors. Cost effective as compared to conventional NPK fertilizers. You don’t need as much as the lifespan of the SRF NPK is pretty long. Easy uptake by roots which means fast absorption rates. Uniformed release over a long period of time means that your roots get a constant supply of NPK and will grow as an optimized pace. There are two pre-manufactured NPK rations available, namely N:P:K at a ratio of 12/12/17 +2Mg0+TE and 15/15/6+4Mg0+TE. Other ratios are available and can be produced upon request. NPK is such an important part of a plant’s life, and can determine the wellbeing of your crops. As such, we are committed to delivering the best quality SRF NPK to you for the future of your plantation and business. NPK fertilizers are also known as Nitrogen, Phosphorus and Potassium fertilizers. These three elements are the main nutrients for plants in general. They are also the minerals that the plants consume the most. NPK fertilizers are used for almost all crops in the world, from cash crops to plantation crops like oil palms, rubber, cocoa, corn and grains. Each of these three elements has their own unique functions in plants. Nitrogen (N) is a key component of amino acid, the form in which some plants store energy. In addition to that, plants also need Nitrogen to perform photosynthesis. 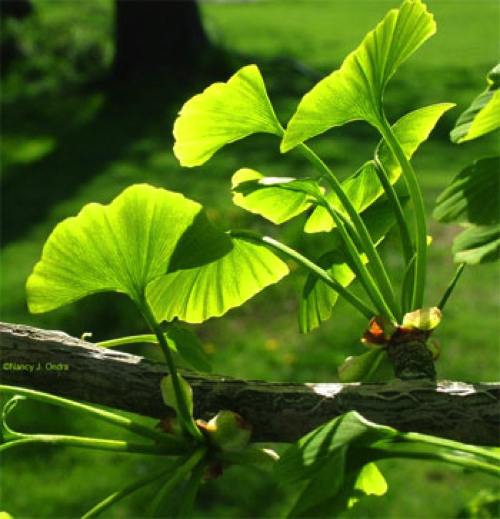 Photosynthesis is the way plants make food for themselves, using water, sunshine and chlorophyll, which is the part of the plants that name them green. Phosphorus(P) in plants play an important part in the formation of flowers and fruits, as well as in the production of seeds. 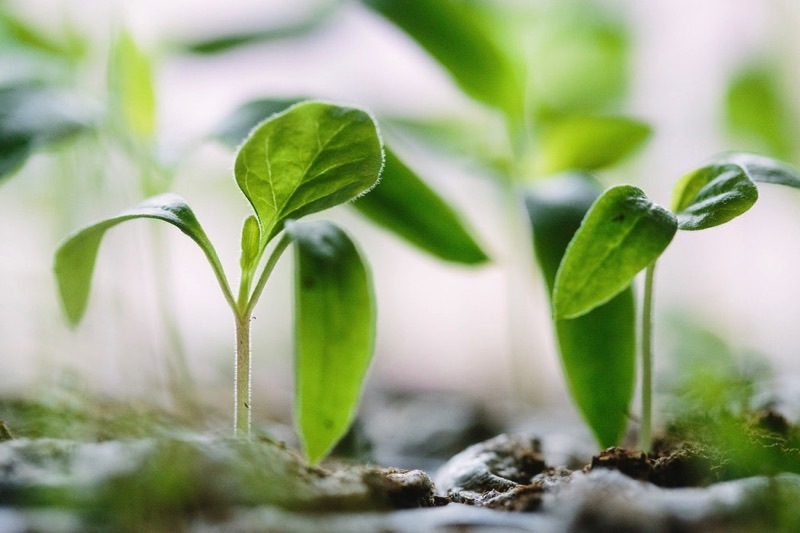 Phosphorus can be found in every cell of the plant, as it’s an element in the plant’s DNA, which means plants cannot grow or produce new cells without P. It’s also integral for the structural integrity of plants and the formation of new roots. Potassium (K) determines the quality of fruits, seeds and leaves that are sold in the marketplace. Potassium has to be adequate for the size, shape, taste, color and even sweetness of commercially viable parts to be accepted and to be considered fit for the market. NPK can be lost from the soil due to various causes, including overplanting, flooding, and the like. Farmers and planters depend heavily on NPK fertilizers to optimize the production of their crops. Studies have shown that plants that lack NPK produce up to 40% less fruits, seeds and leaves. Regular NPK fertilizers can be found in both powder and granular forms. However, modern technology has given us many innovations on how NPK can be better applied to plants, such as the latest Controlled Release Technology (CRT) method. A uniformed and balanced release of nutrients for the plants. This reduces the risk of toxicity or poisoning due to an oversupply of one mineral over another. No fertilizer burn effect due to oversupply of fertilizers in the ground that can damage roots or trunks. Standardized uptake of minerals for the entire plant, meaning that every part of the plants get an equal amount of minerals and can grow at an equal rate. The fertilizer has a very long life-span and can last in the ground for 9 to 12 months without the need to re-application. Cost cutting and cost effective as fertilizer only has to be applied once a year or two at most, and less fertilizer is needed per hectare compared to conventional NPK granules. Environmentally friendly and absolutely safe for the plantation’s surroundings and workers. 100% Nitrogen release , which means none of the nutrients get wasted into the surroundings. Other NPK rations can be tailor-made upon request. Just let us know the ratio you require and we will manufacture it for you. Every plantation and crop is unique, and we’re here to make sure your crops get the best they deserve!